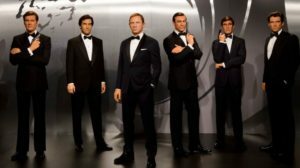 In this specific article we are going to talk a bit more in depth about the actors that played the iconic role of James Bond throughout the year from 1962 till today. We are going to mention the movies they played and how the character changed because of the personification of the actors themselves. The very first James Bond official movie has been released internationally in 1962 and the leading role was played, as probably everybody knows, by Sean Connery. It’s barely impossible to talk about James Bond and not to associate the character to Sean Connery. He basically defined the character, he is the blueprint of movie version of James Bond and,as of today, he’s the second actor in terms of number of played movies, of the franchise. The debut of Sean Connery and James Bond in the movie industry happened with the film Dr. No, directed by Terence Young. 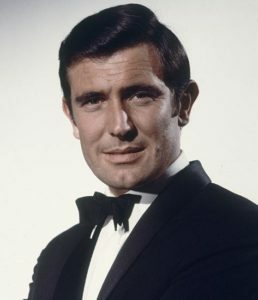 He then played in other four movies in a row and he left the franchise to come back for one more movie after the parenthesis George Lazenby. Sean Connery is James Bond by definition because he kind of created the character. After Sean Connery dropped the franchise the production faced the problem to replace the leading actor for the very first time. 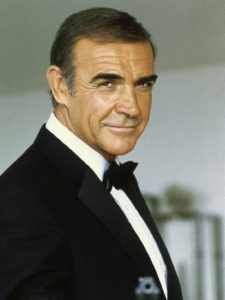 Sean Connery gave a very charismatic performance to the iconic role so the production decided to replace him with someone with a very good presence and beautiful look. They decided to give the role to (at the time) the model George Lazenby thinking that the character of James Bond could survive just upon good look and presence. 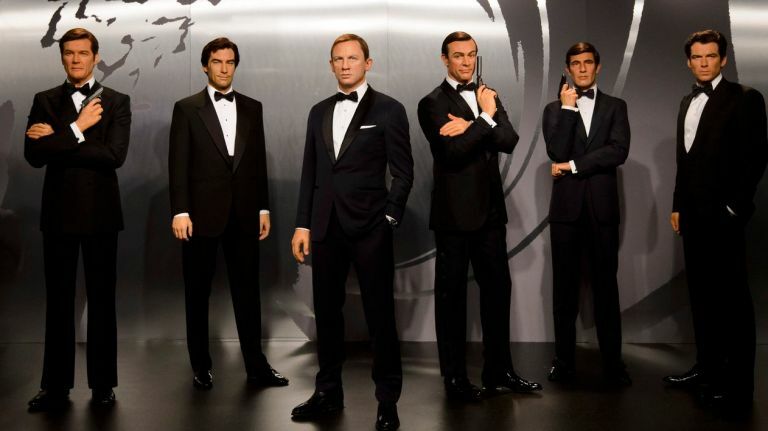 At the release of the movie “On her Majesty’s Secret Service” (6th installment) was clear to everybody that the lack of acting skill could compromise the whole franchise and the Australian model has been parked after just one movie. To be completely honest the script and the direction of Peter Hunt weren’t also up to the task and only nowadays the role played by Lazenby was covered by better reviews. The franchise needed to get back on its path and start to run again so the production begged and covered of money Sean Connery to come back for one more movie (Diamonds are forever) meanwhile they could find another replacement. 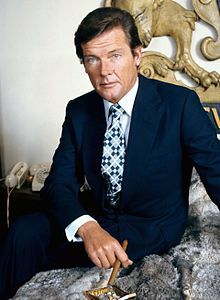 The release of the 1973 8th installment of the franchise is remembered because of the debut of Sir Roger Moore as the new face of James Bond. The franchise needed a big name and a breakthrough and it just happened that Roger Moore has been the right choice. Thanks also to a little change in the colors of the direction Roger Moore gave to the audience a new James Bond, still with a lot of charisma but way more ironic and, at some moments, funny (toward the end of his era perhaps way too much funny). He is, at today, the actor who played more the character of James Bond than any other. Within more than a decade he played in seven movies closing his relationship with the franchise in 1985 with the movie “A view to kill” when it was clear that the character needed a fresh new start again. Despite the latest movies of the Roger Moore era the actor is one of the most well received actors who played the leading iconic role. Meanwhile don’t forget to follow me on the Ivano Cheers Instagram and to like the Ivano Cheers Page.